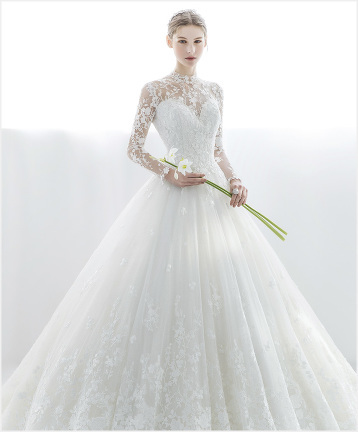 This fashion-forward gown from Ashi Studio featuring sophisticated embroideries is fit for a modern queen! 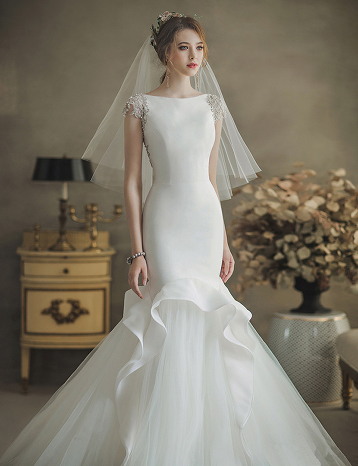 This timelessly elegant gown from J Sposa featuring chic jewel embellishments and ruffles is taking our breath away! 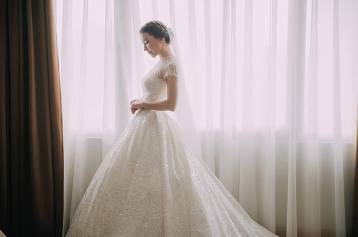 This stunning pre-wedding photo session featuring a romantic airy wedding dress is off the charts beautiful! 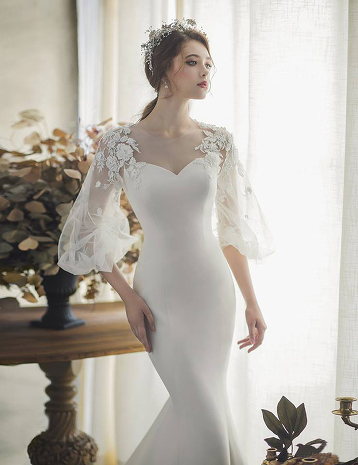 This classic short-sleeved wedding dress from Monguae featuring delicate jewel embellishments is timelessly elegant. 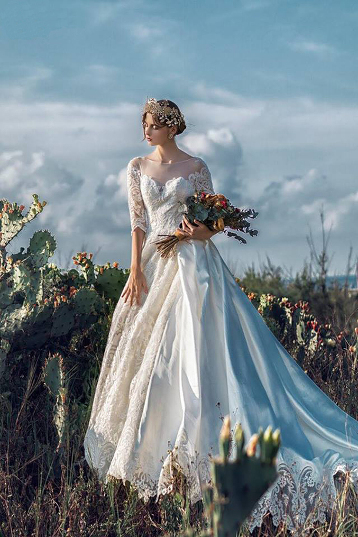 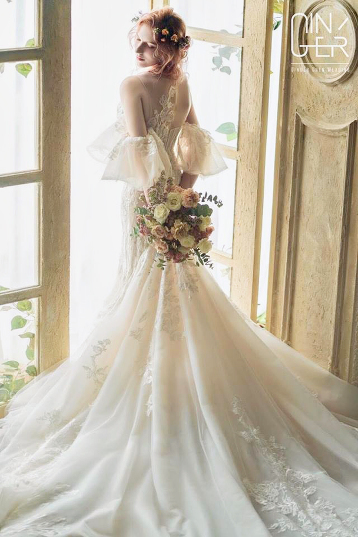 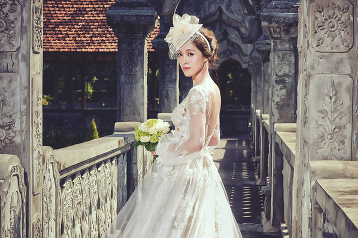 This vintage-inspired wedding gown from Florence Wedding presents effortless beauty and head-turning elegance! 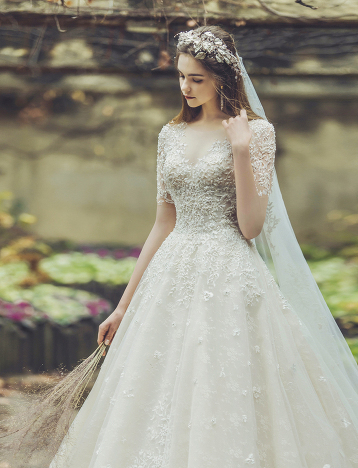 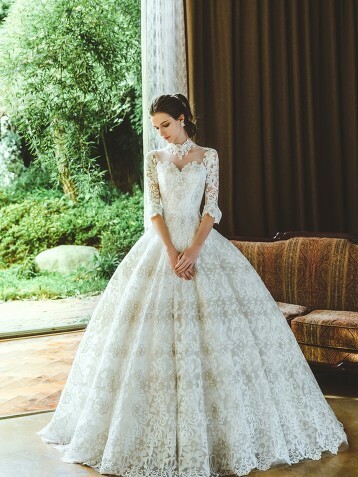 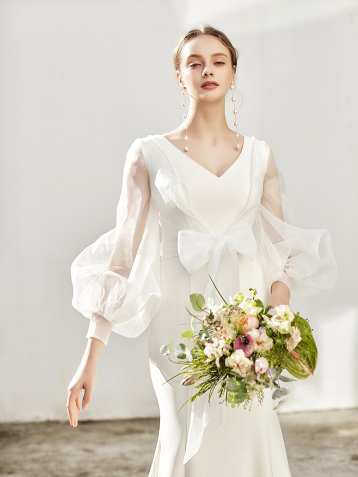 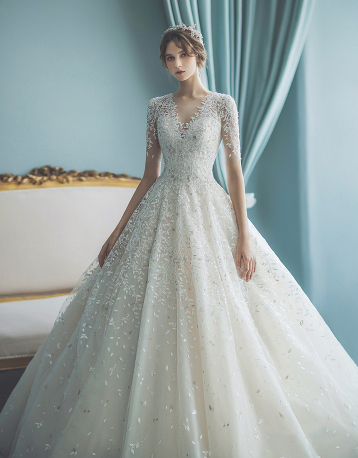 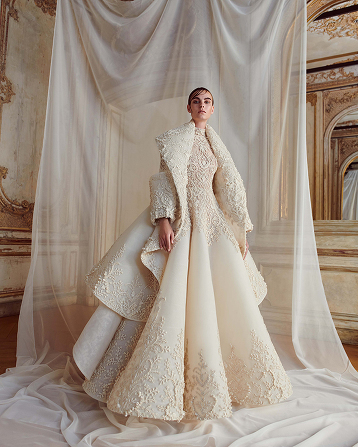 Utterly blown away by this fashion-forward gown from Ginger Wedding featuring a unique blend of structured fabrics and soft airy tulle! 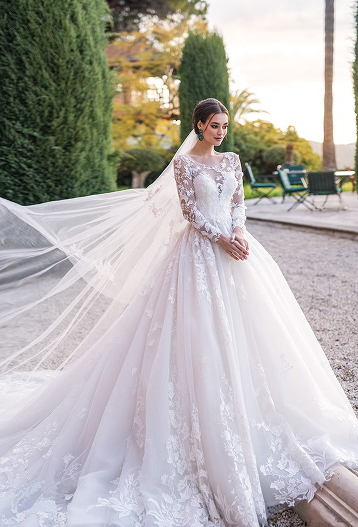 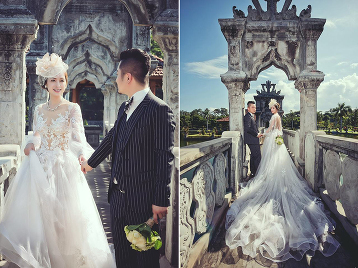 Utterly romantic wedding gown from Florence Wedding featuring lavish vintage-inspired details! 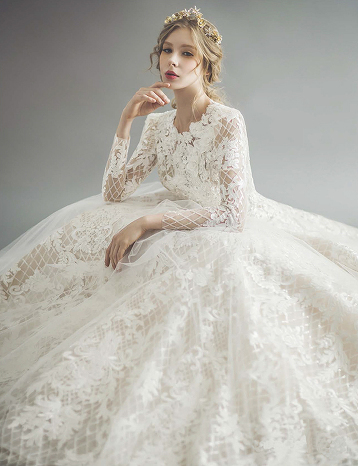 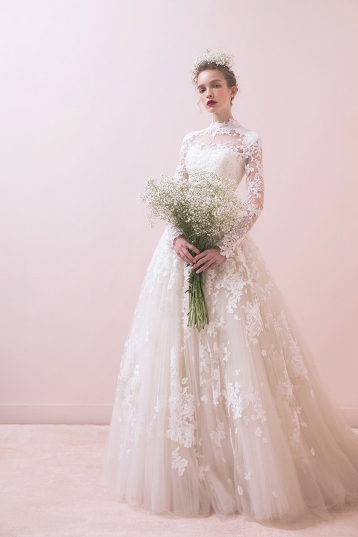 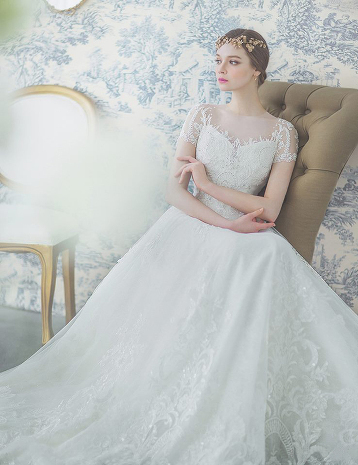 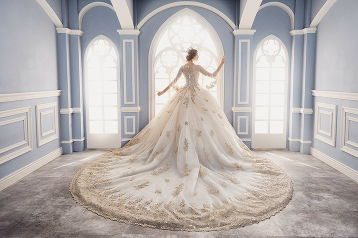 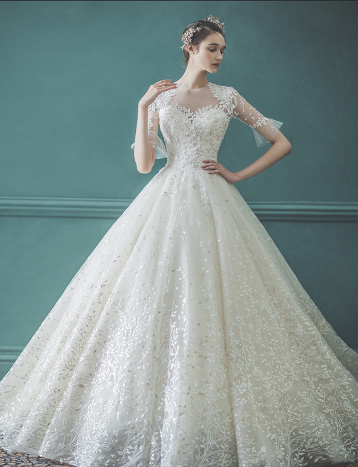 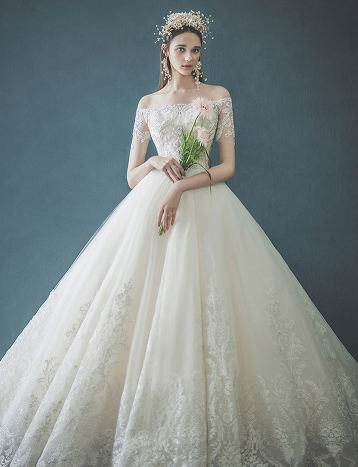 Love at first sight with this dreamy wedding gown from Yumi Katsura Couture featuring lavish floral embroideries! 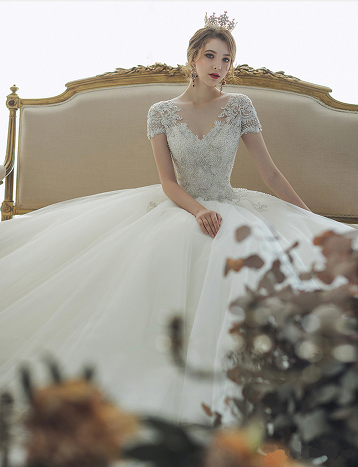 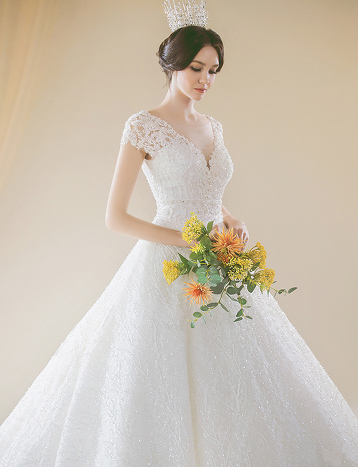 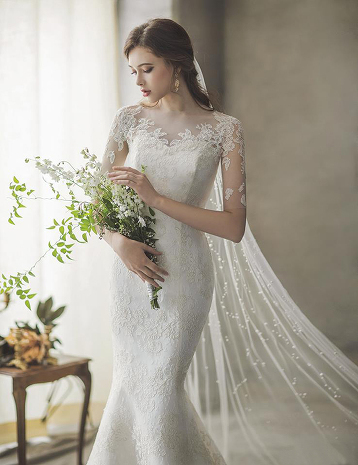 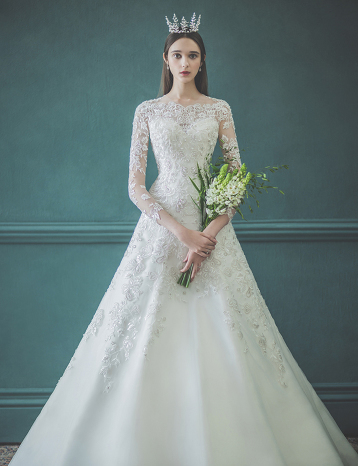 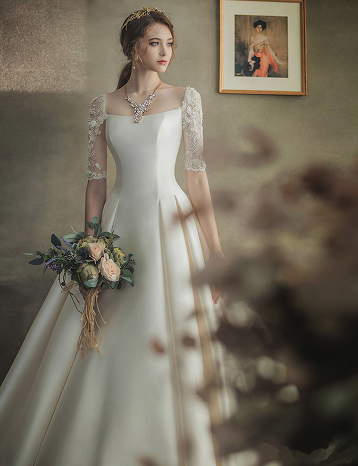 This off-the-shoulder wedding gown from Bridal Suji featuring beautiful lace detailing is shouting classic romance! 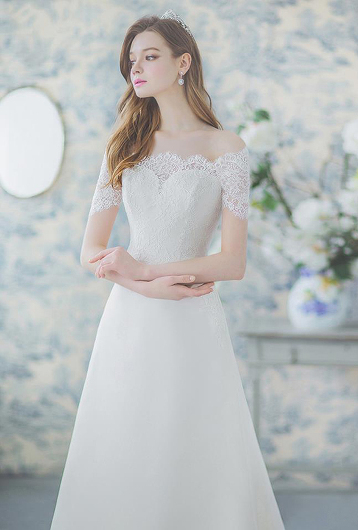 In love with this classic wedding dress from Bridal Suji featuring sophisticated lace detailing and jewel embellishments!